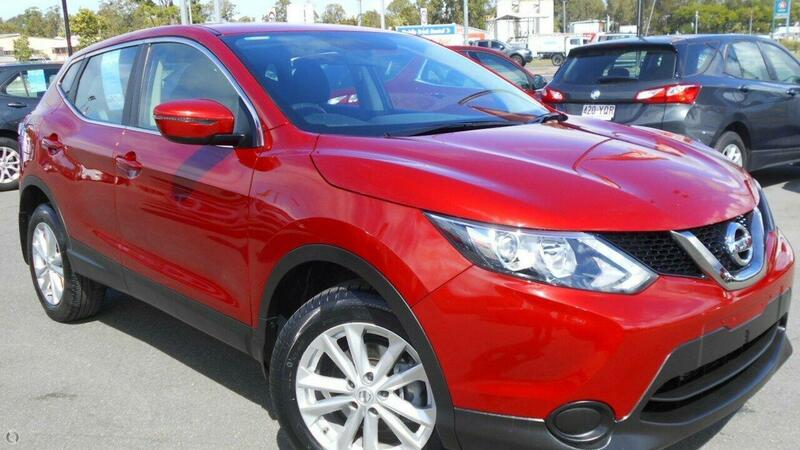 The Qashqai is an absolute pleasure to drive with its smooth and effortless automatic transmission and 2.0L engine. Plenty of room inside for the family or for the on the road sales rep needing comfort and economy. It also has these great features for you!